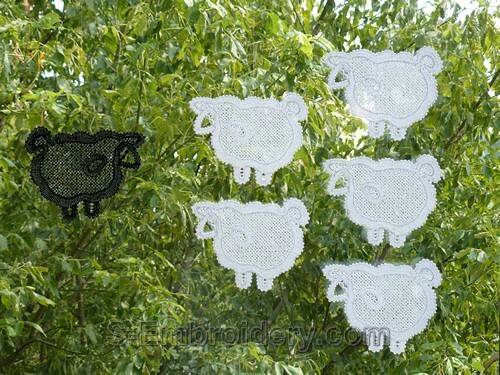 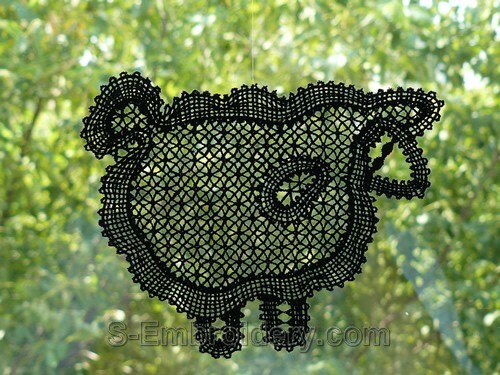 A freestanding lace lamb machine embroidery design in Battenberg lace technique. 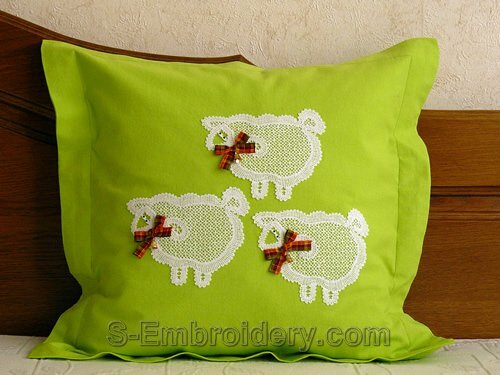 The design can be used in different machine embroidery projects, both for decorating e.g. 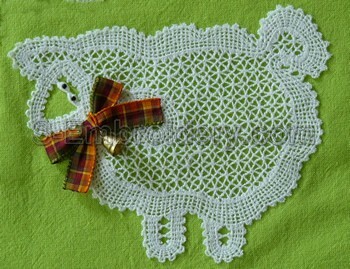 pillow cases, tablecloth, doilies and as freestanding lace ornament.